Added April 23, 2012 & filed under Butter mixes. Pytzek is the man behind the super dope Croatian house imprint Burek. 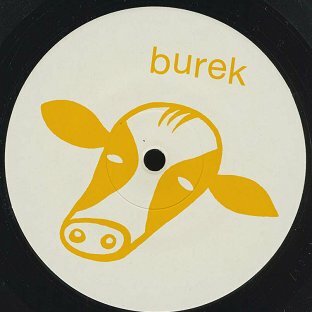 Breaking boundaries and pushing exciting deep house music in its short existence, Burek has released the likes of Kink, Humandrone, Homeboy & Pytzek and soon to come Vedagor and Toby Tobias. Mario has been involved in the Zagreb underground house music scene for over a decade now, promoting and pushing electronic music in the area with his Sirup Club involvement aswell as other ties in the community.